Is IMG Academy the right place for me? It’s not just a job. 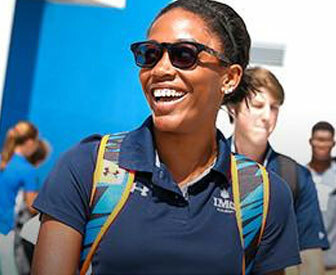 IMG Academy is home to some of the most dedicated, energetic and invested individuals you will ever meet. It creates a palpable energy throughout the campus. You feel it when you arrive, and it’s infectious—it makes you want to do your best work because you know the people around you feel the same. If you want to work in paradise every day and surround yourself with individuals who mirror your passion for academics, athletics and so much more, then this is the opportunity for you. The IMG Academy staff is a community that cares deeply about every pursuit and every interaction. We believe that positivity, genuine enthusiasm and pride among our staff are the keys to making this a successful and happy campus. 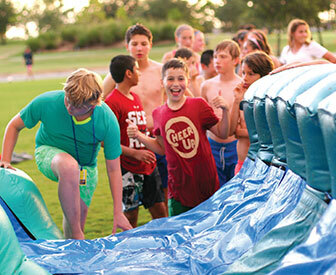 Compared to some other boarding schools, we’re relatively new, so traditions are being established with every new school year, season and camp session. It’s an exciting time to be here, and we think you’ll agree. In sports, championships are won when a group of individuals put the team’s needs before their own—and it’s no different here. We are strongest as an organization when we have assembled a team of individuals with shared values and passion. Together we are unstoppable. Together, we are IMG. 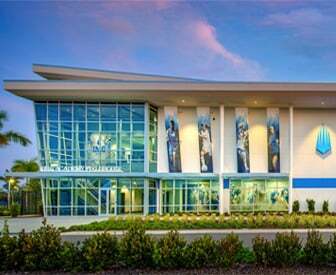 "I love working at IMG Academy! The people are awesome, and the atmosphere on campus is inspiring. It's a very rewarding job." I've been here for 15 years now! I love the people that work here and having the ability to impact the lives of the next generation of leaders. Where can I see the current career openings? You can view and apply for positions on our recruitment system and on our Facebook careers tab. You will receive an automated notification once you have successfully submitted your resume on the iCIMS system. I've applied for a position, what happens next? If you are selected for an interview, or additional information is needed we will reach out to you directly. Otherwise please continue to check for current openings and apply. How will I know if the position has been closed? You will receive an automated email when the position has been closed. Can you put me in touch with the hiring manager? Due to the high volume of applicants that we receive, we cannot provide you with the direct contact information for our hiring managers. Do you have a copy of the job description? All job descriptions will be listed on the job posting. Can you tell me what the salary range is for the position? The salary range is commensurate with experience. We welcome tours of our campus year-round! 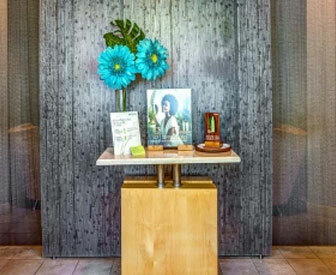 To schedule one, please call Guest Services at 800-872-6425.